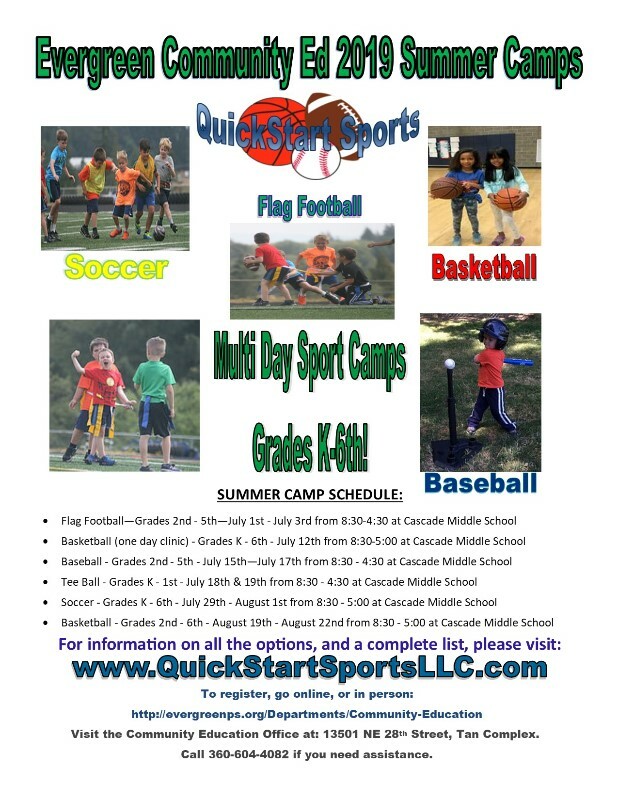 QuickStart Sports summer Soccer is the next step in learning the basic skills and fundamentals of soccer or developing those already learned skills so that you take your game to the next level. Whether your son or daughter has been playing for years, or they just want to give soccer a try, we will work with them to develop their soccer skills in a team atmosphere that is fun, exciting, and will better prepare them for middle school and high school soccer. During this summer camp, we conduct drills and games that are a blast to participate in, and will teach each player the necessary skills and fundamentals that are involved in the game. Focus during the classes include: dribbling, ball control, passing, defending, and of course scoring! Additionally, campers will work on various agility exercises aimed to improve quickness, mobility and provide that extra edge.